Homeopathy is a system of medicine which uses extremely dilute substances to trigger the body’s own ability to heal itself. 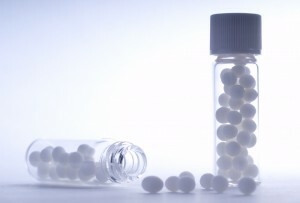 The World Health Organisation estimated in 2005 that homeopathy is the fastest growing healthcare system in the world and that it has half a billion users. The homeopathic remedies are so diluted that none of the original substance remains and so are free from addiction and toxicity. They work by stimulating the body to rebalance itself. Homeopathy is a holistic form of medicine which means that the entire patient is treated on a physical, emotional and mental level.